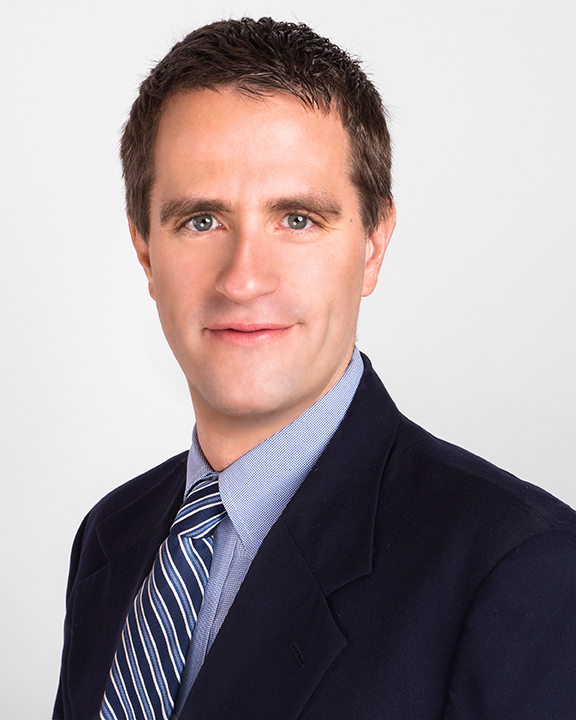 Jeff Miksis has been licensed and working in the real estate industry for over ten years. He moved to Rhode Island from South Jersey to attend college at Brown University. After graduating with a degree in Psychology, Jeff went on to pursue his MBA at Bryant University. Jeff’s background in real estate includes management, sale, and rental of residential and light commercial properties in the Rhode Island and South Eastern Massachusetts markets. He has experience stabilizing and renting various types of real estate assets to maximize revenue. This includes the execution of hundreds of leases on all different types of properties ranging from single family homes to commercial park offices. He is married with two of the cutest dogs ever. He balances his time in real estate with running a learn to swim program and coaching a competitive swim team. He was quite the swimmer in the distant past.